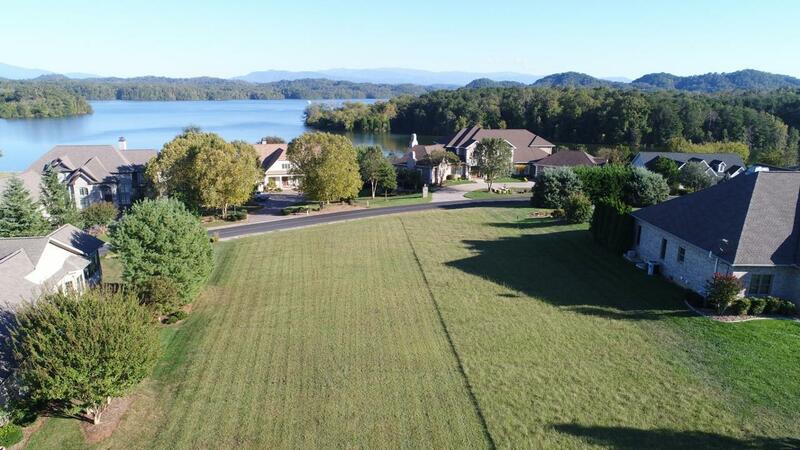 This is an incredible mountain and seasonal lake view lot to build your forever home. Right across the street from the lake. In picture two you see the roof tops of the homes located directly across the street from this lot on the lake. Wake up in the morning or sit on your elevated deck and enjoy the beauty. Come join the active community of Kahite, where neighbors become lifelong friends. With three championship golf courses, over 100 clubs to join, the proximity to the airport, this is the perfect time to build your perfect home!! !